Wondering and random thoughts from my daily meditations and from life. I bring good news! You will be able to view this blog now here at www.whirlingmindandwonderingthoughts.com BUT you are also able to view it at www.trinityhawkphotography.com our new website that is being constructed. I will continue to let my whirling mind wonder where it will on different topics and will able to post from my phone too, as I am doing now, so that I should be able to keep on top of posting my thoughts AND my artwork / projects. That is right, I will be posting my art work and the wondering thought projects that are in the works here too! That way my viewers only have to follow one blog and not multiple blogs. If you have any suggestions please throw me an email or comment on this post! I am always glad to hear from my viewers. On top of the news of the Supreme Court passing the law to give all GLBT individuals the right to marry, my wife and I were texting this morning about a statue that is downtown it is at one of our local bus stops, near a church, the statue titled; “Homeless Jesus”. It is a figure of a person curled up on a bench with a blanket over him and all you can see is his hands holding the blanket and his feet sticking out. His hands and feet both have holes in them. It had me wondering: has the Bible story of Jesus been told in true context and not translated it to mean to themselves. Jesus was a homeless man partly by choice do to traveling and speaking the world of god, but also because that when he did seek shelter, many times he would be turned away by those who did not believe and saw him as nothing more than a beggar. Those who valued their THINGS and their money over humanity instead of helping another human being in need, choose to turn a blind eye on who this man at their door was, and saw just a dirty beggar instead of God’s Son who was here walking among his people preaching his father’s word, studying to reach enlightenment himself. For he said many times; “I will live and walk among my people” So, who were his people? The rich that valued their THINGS and money, that turned away those in need? Or those who were poor and welcomed others with open arms, was welling to share what they had even if it wasn’t much? I do not consider myself Christian but I think no matter who you are, to be “his people”, it does not matter where you are in life, what does matter is; are you willing to accept and love all man kind, no matter who they are, how much money they have, what race they are, what religion they are, or who they love. Since I study religions and consider myself spiritual and more Buddhist then any other religion, consider this: As Buddha choose to travel an forsake all worldly goods in search of enlightenment, to preach life’s lessons. So did Jesus, choose to travel and forsake all worldly goods in search of enlightenment, and to preach his father’s word/ life’s lessons. Because both choose to travel and forsake all worldly goods, it made both homeless. Both, were holy men but were forsaken by some, yet both denied that they were God, and said they were just prophets seeking enlightenment and preaching life lessons. However; Jesus said he was preaching the word of his father, the one true God: While the study of Buddhism does not believe in a supreme creator. The realization that he, like anyone else, could be subject to different forms of human suffering drove Siddhartha into a personal crisis. By the time he was 29, he abandoned his home and began to live as a homeless ascetic and five followers joined Buddha on his journey, much as Jesus had his prophets who followed him. Buddha means; as a person who has awakened from the deep sleep of ignorance. The Buddha, preached about embracing sympathy and a deep concern for the poor and the oppressed. He preached in favour of equality of all men and opposed inequalities and abuses of the caste system. Buddhism has eightfold path which we follow while Christians have 10 comments they follow. The eightfold path leads to extinction of suffering and impersonality of all beings, it leads to enlightenment within one’s spirit. These are the lessons that Buddha taught, compared to the lessons’ Jesus taught on his travels. I am not saying one is better then the other, I am not, as I stated above I study religions, myself I think they are both equally important and true. For if both religious leaders teach peace, compassion, acceptance and shows that it is the road to enlightenment is to show these traits in ourselves and in humanity, how can these lessons be wrong, how can these religions be wrong? 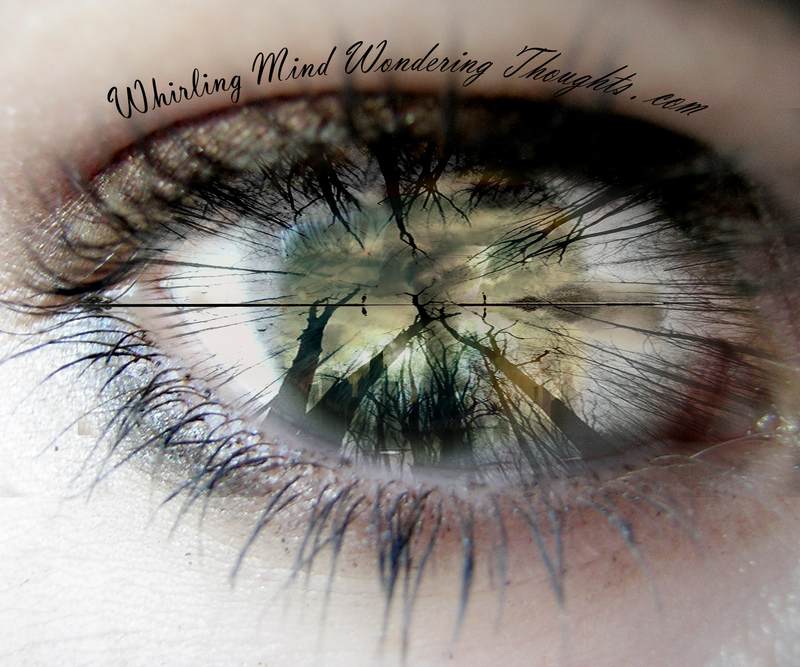 Just where my mind wandered this morning – Whirling mind wondering thoughts …..
Where is your mind wondering? What is your whirling thoughts? Remember if you would like me to respond to your comments privately leave me an email and I be very happy to send you an email. Just the same if you like me to check out your blog in return, post your blog in the comments, or follow/comment/ or send me an email and I be happy to check out your blog in return. If you have a book you like to have reviewed, a product you like to have reviewed, email me and lets discuss the details! I am very happy to review books and products then write and post those reviews here on my blog, as well as, on my Facebook, twitter, and other social media pages. In closing I am reaching out to you my followers one more time – I am still trying to get votes AND comments for a contest I have entered my fine art photography into. 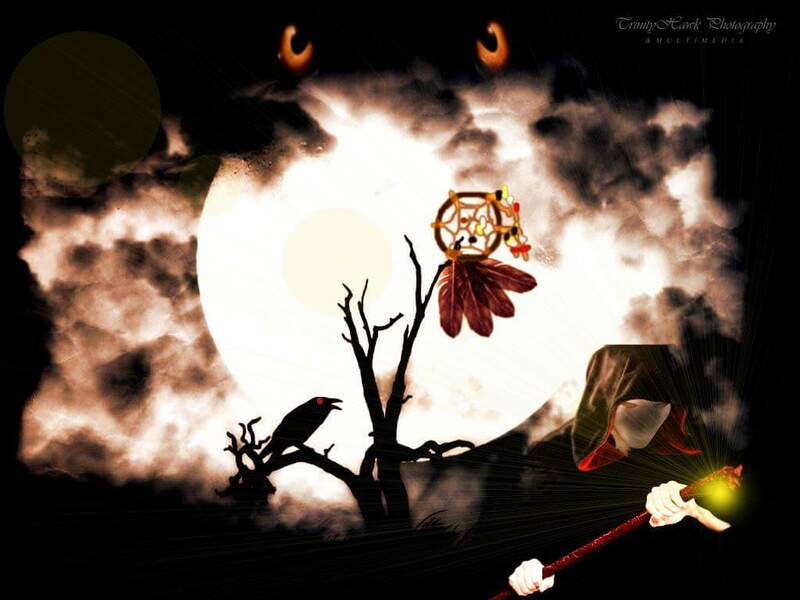 If you would be so gracious as to click this link: https://trintongarrett.see.me/exposure2015 and if you like my work vote AND comment for my work, I be very appreciative. I am just about half way to the 100 comment and little less then half way to the comment votes (my replies don’t count) on comments. I have to reach at LEAST 100 for both votes and comments to make it to the finals for the Judges to vote. Please, if you like my work – go vote & comment on my work. Thank you you again for being such faithful followers! When I reach 800 follower goal I plan on doing something special so keep watching! Until then – Keep reading – Keep thinking – and Many Blessings.